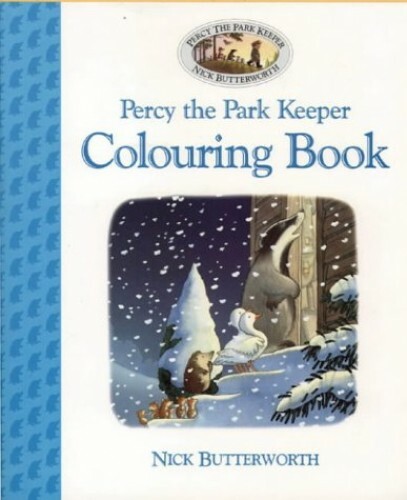 This colouring book is based on the story "One Snowy Night". On each page is a small colour illustration taken from the original book. This is also reproduced in black line for children to colour in. They have the option to copy the colours in the original picture, or invent their own combinations.